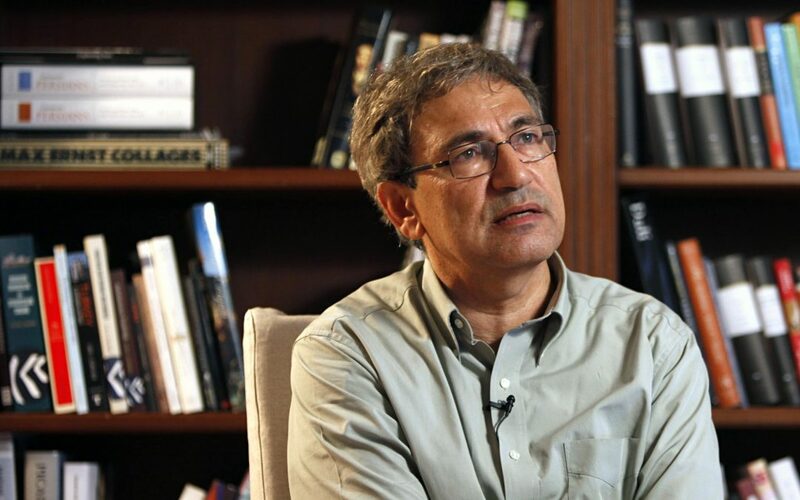 Orhan Pamuk, Turkey’s most famous writer and a Nobel laureate in literature, has praised the Turkish people for their courageous resistance to a coup attempt in July but criticized the government’s subsequent response, saying it goes against the principles of democracy. He criticized the West for not properly recognizing the courage of the people and said that tolerance on the part of Western leaders for military coups in non-Western countries could have paved the way for the abortive attempt in Turkey. Turkey survived a military coup attempt on July 15 that killed over 240 people and wounded more than a thousand others. Immediately after the putsch, the government along with President Recep Tayyip Erdoğan pinned the blame on the Gülen movement. Despite Turkish Islamic scholar Fethullah Gülen and the movement having denied the accusation, Erdoğan — calling the coup attempt “a gift from God” — and the government launched a widespread purge aimed at cleansing sympathizers of the movement from within state institutions, dehumanizing its popular figures and putting them in custody. More than 100,000 people have been purged from state bodies, nearly 75,000 detained and 34,000 arrested since the coup attempt. Arrestees include journalists, judges, prosecutors, police and military officers, academics, governors, housewives and even a comedian. This article originally appeared in Turkish Minute on October 15.